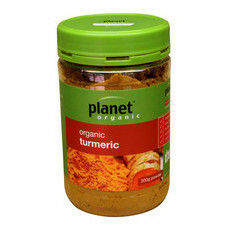 Planet Organic is an Australian owned and operated small business on the Sunshine Coast. With a range of Australia Certified Organic teas, herbs, spices and nutritional supplements, this brand is completely dedicated to Organic integrity. With the Australian Certified Organic bud logo (the most recognisable organic certification by consumers), Planet Organic’s products give consumers confidence that their products are genuine. Certified Organic means you can trust there are no genetically modified foods, no animal cruelty and of course no synthetic pesticides used. 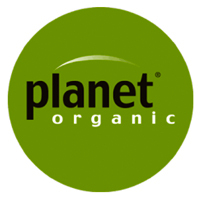 All Planet Organic products are certified by ACO who do regular inspections at all levels of production, to ensure these organic standards are adhered to. This includes product testing and authenticating the certified supply chain back to the source.